An ideal downtown location, warm welcome and breathtaking elegance await you at Hotel Monaco Washington DC. Your stay at our boutique hotel puts you in the lively heart of Penn Quarter and Chinatown, and within easy walking distance of our capital's countless attractions. Our setting is matched by luxury amenities and signature Kimpton Hotel hospitality. 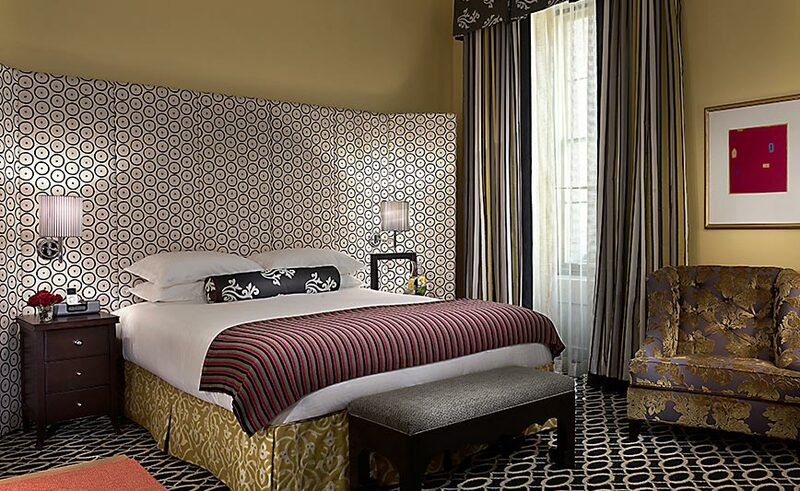 From soaring ceilings to eclectic, colorful furnishings, our boutique hotel offers something extraordinary for an unforgettable stay in Washington DC.